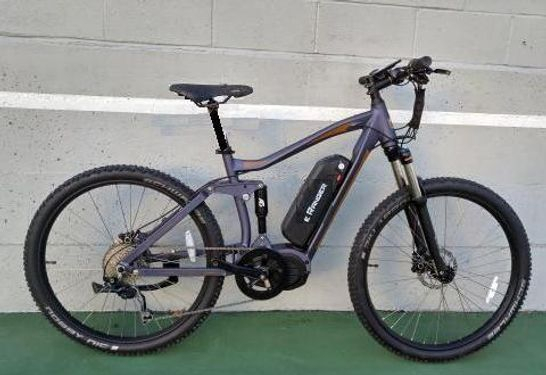 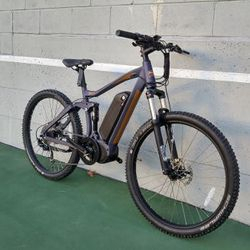 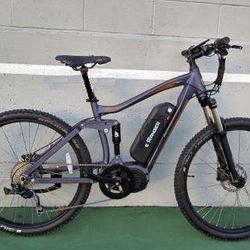 performance full suspension electric offroad mountain bike on the market today. 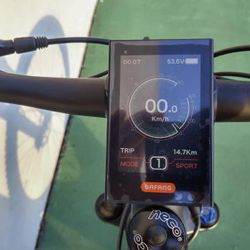 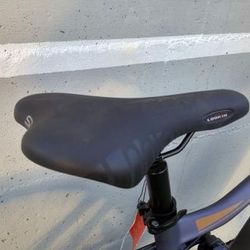 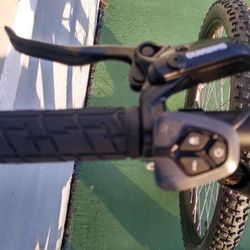 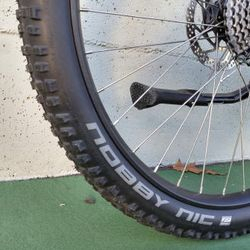 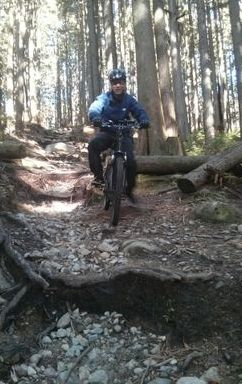 It is ready for any trail riding. 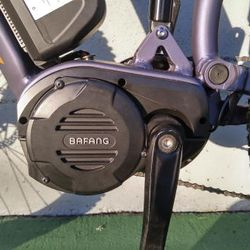 We use the latest Bafang Ultra torque sensing mid drive and lightweight lithium Samsung battery. 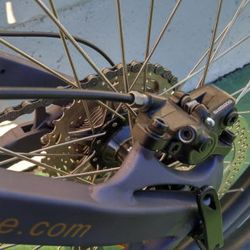 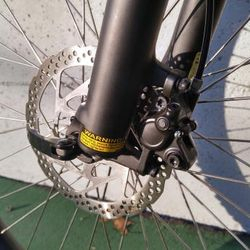 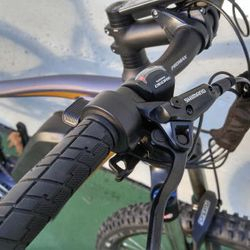 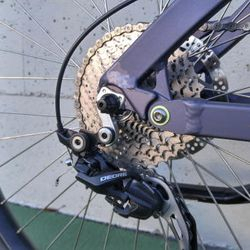 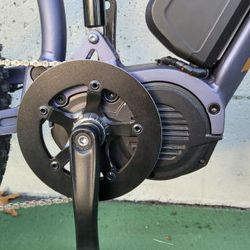 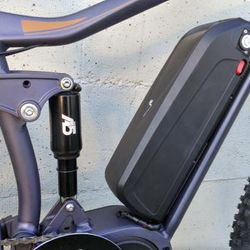 Battery is mounted on the downtube which eliminates the use of bulky bags or racks, and improves balance by keeping a low center of gravity .